If there is anything a lot of people get wrong about makeup, it’s the process of highlighting and contouring. Highlighting and contouring are two artsy tricks that can enhance your cheekbones and create a flattering bone structure. There are several levels of contouring. It could make you look like you have killer cheekbones, ready for any red carpet or it can be presented as a more neutral every day look. This step-by-step tutorial will show you how to define your face using only some concealer and powder. After applying your foundation, take a concealer that is one or two shades lighter than your skin tone and apply it under your eyes, your forehead, chin and the bridge of your nose. 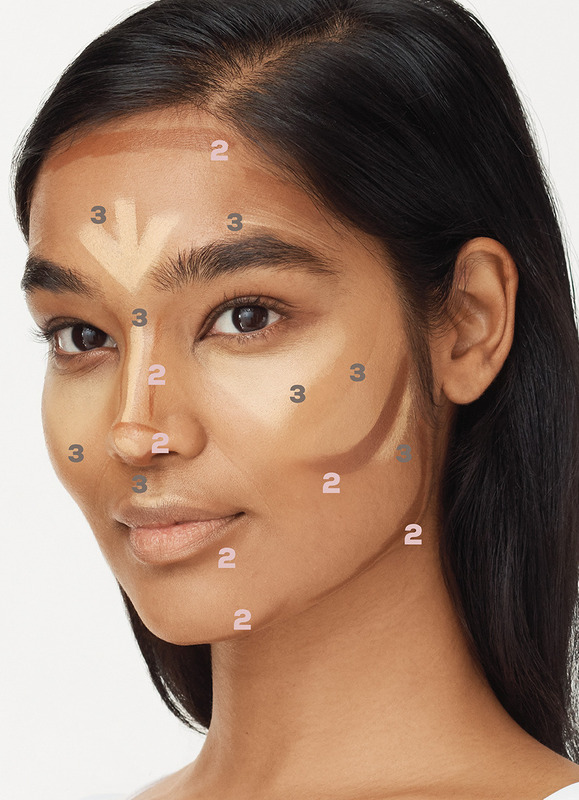 The trick here is that using a lighter shade on these areas brings more light to them, giving you that high forehead and supermodel cheekbones. 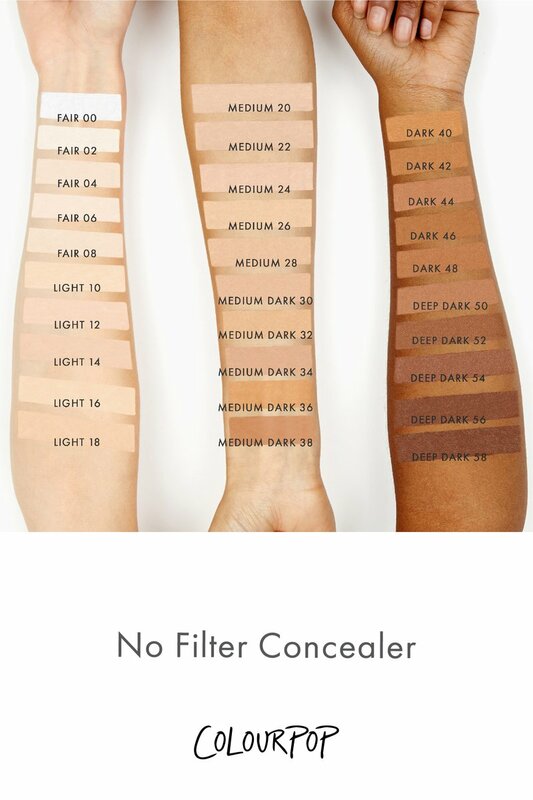 A great concealer for beginners is the Colourpop No Filter Concealer. It is light, full coverage, easy to blend and has 30 shades to choose from. Blend your concealer using a damp beauty sponge. Depending on how thick your concealer is, blending should not take too long. Make sure you blend your concealer into your foundation; you shouldn’t be able to see where your foundation ends and where your concealer begins. The key to a flawless base is blending. Set the concealer with either a pressed or loose powder one or two shades lighter than your skin tone. You can leave the loose powder on your skin for a few minutes before wiping the excess powder away (five to 20 minutes depending on how much time you have). This is called ‘baking’ and it is a standard practice done while highlighting. This is done to make sure the concealer doesn’t move and sets into the skin properly. If you want to bake, you can try the Makeup Revolution Luxury Powder in Banana. It leaves your skin looking smooth and flawless. Take a pressed powder that is one or two shades darker than your skin tone and apply it under your cheekbones, your forehead and on the sides of your nose. Contour brings darkness to areas of your face, making them look smaller. Contouring enhances the work you have done with highlighting. They both work hand in hand to sculpt and define your face. My favourite contour powder is the Maybelline NY Clear and Smooth All in One Powder. It has a wide variety of shades that are deep enough to contour. Use a damp makeup sponge and blend your contour into your foundation and highlight.